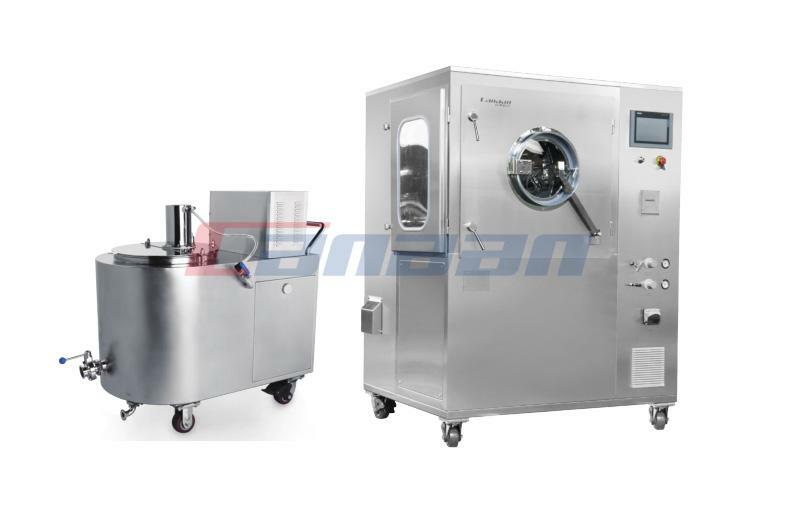 During 26th to 29th of April, Canaan exhibited at COPHEX 2016, the Korea's leading Pharmaceutical & Cosmetic Industry Exhibition in Kintex (Korea International Exhibition Center), Seoul, Korea. 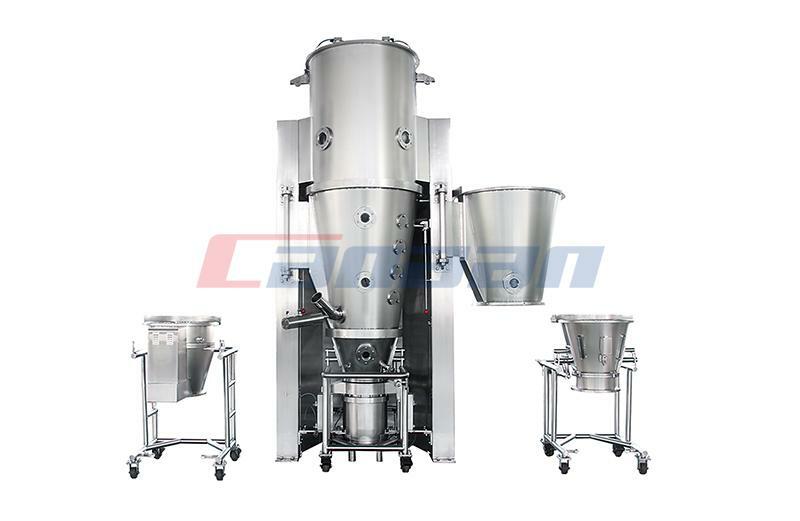 Canaan exhibited complete solid dosage production line at the exhibition. 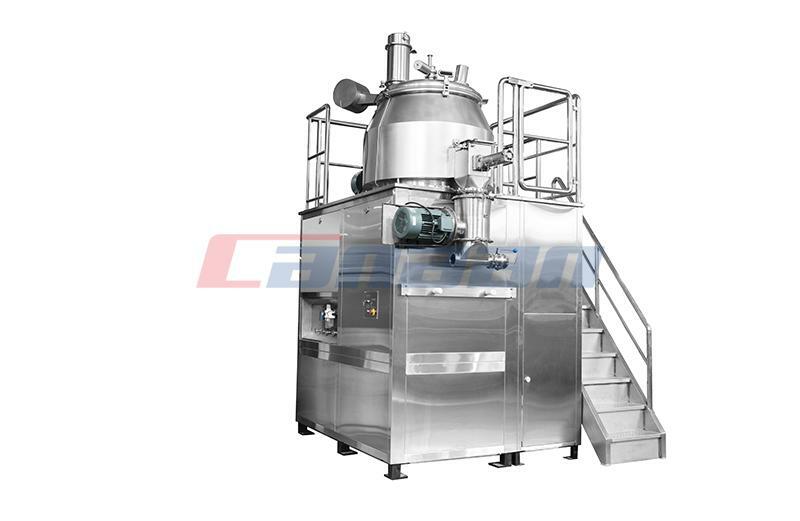 Hundreds of valuable end-users and distributors find up-to-date information needed for manufacturing cosmetics and drugs at COPHEX 2016. 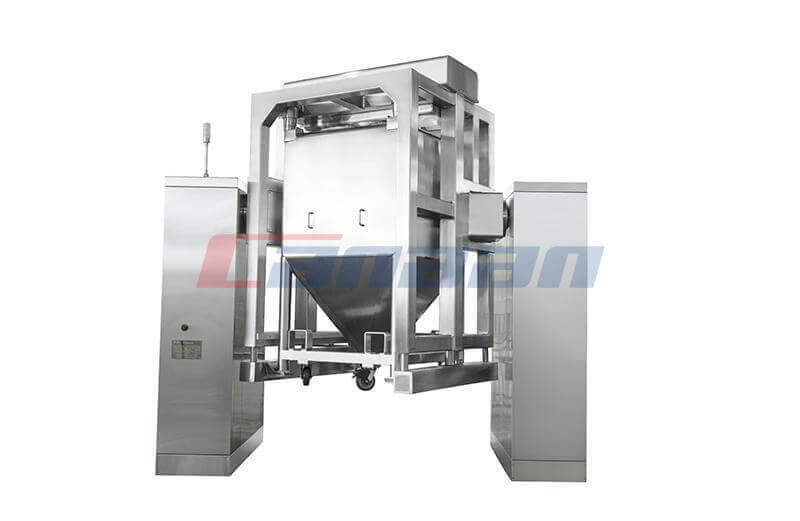 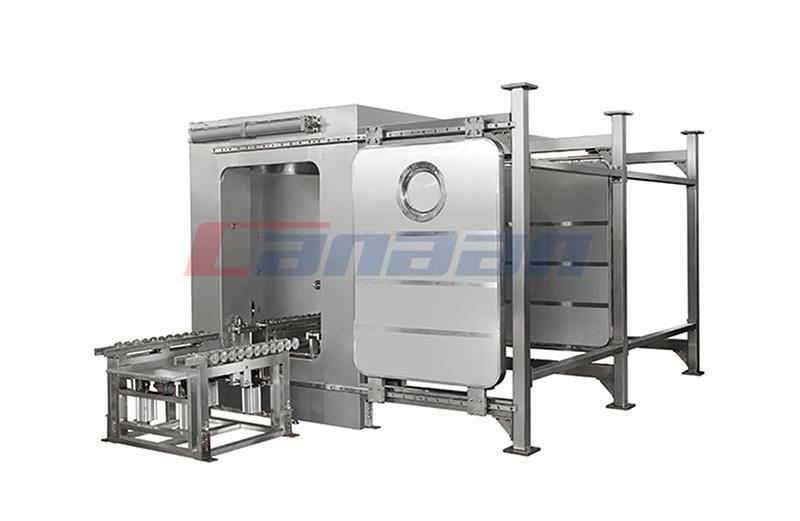 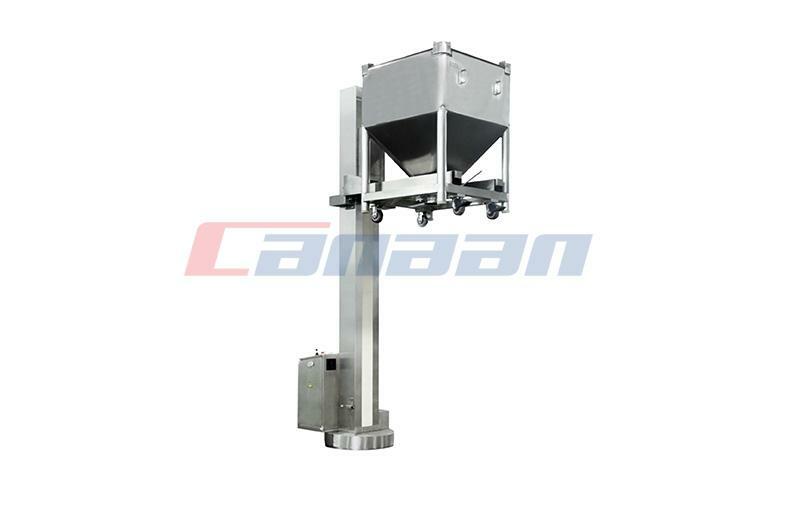 After 8-year marketing efforts, Canaan has built reputation in Korean market with references as a quality supplier of processing equipment on pharmaceutical, food and chemical industries.